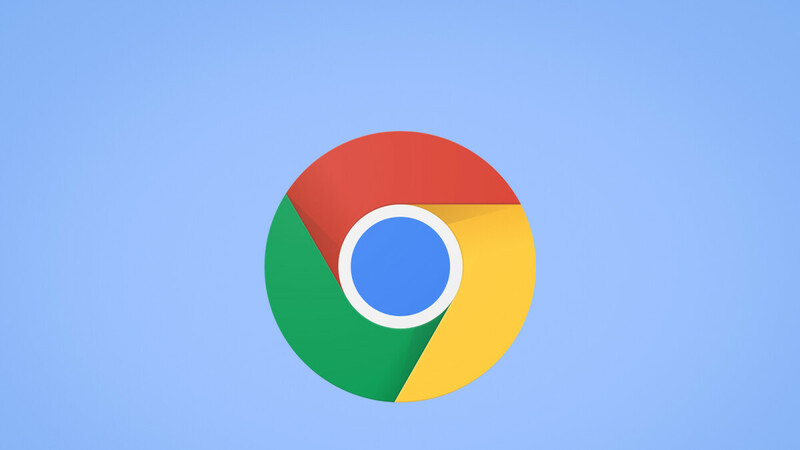 Google Chrome for Android is about to get a seriously convenient feature in the form of a "Sneak Peek" new tab. You're probably familiar with the feeling of long-pressing a link on a web page to open it in a new tab, only to realize there's nothing of interest there for you, and then returning to the previous page. Well, the new "Sneak Peek" feature in Google Chrome aims to streamline the whole process and make it more convenient for users to glance at new pages without leaving the current screen. The feature works by long-pressing a link and selecting "Sneak Peek," instead of the usual "Open in a New Tab," which loads the page in an overlay at the bottom of the screen. You can swipe up on it to bring up the new page over the current one and even scroll without actually opening a new tab. It's very similar to Google's quick search system in Chrome that allows you to highlight a word and does an automatic search in a separate overlay at the bottom of the screen. The new Sneak Peek feature is going live for some users, in typical Google fashion, but those using the Dev and Canary versions of Chrome for Android can enable it manually. To do so, go to chrome://flags and search for "Sneak," then enable the setting and relaunch Chrome. This will toggle a new option in the long-press menu called *New* Sneak Peek. Yes, as the name implies, this feature is not ready for the steady version of Chrome yet, though we haven't run into any issues while testing it out. Nice feature, can't wait to give it a go! I always struggles in this. just the same no difference than open new tab. The only reason i use chrome on mobile too is because it sync with my chrome on PC else i would opt for stock phone browsers.